With the new Star Wars Land and Toy Story Land coming our way in Disney’s Hollywood Studios, I’m sure it is no surprise to you that several closures have been announced ahead of the massive construction project. Big headlines were made last year when Disney declared that 2015 would be the final holiday season with the Osborne Family Spectacle of Dancing Lights. Earlier this month, Disney announced the closing of the Phineas and Ferb and the Lightning McQueen and Mater meet-and-greets, the Pizza Planet arcade permanently closed, and the restaurant itself went down for a lengthy refurbishment until at least the end of 2016. Then last week Disney shared that the Lights, Motors, Action! 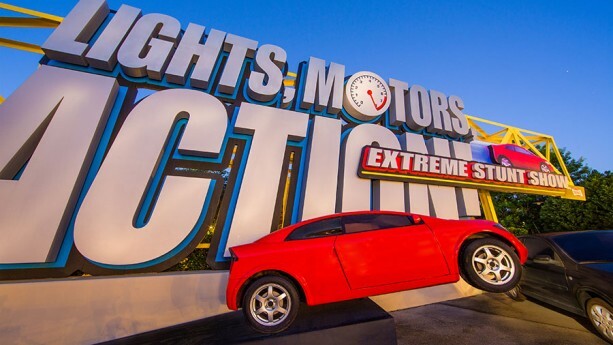 Extreme Stunt Show would end its run on April 2, 2016. 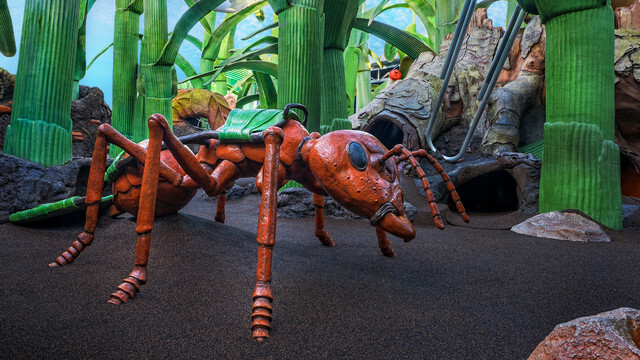 Several reputable sources have reported that on April 2, 2016 we can also expect the closing of Honey, I Shrunk the Kids Movie Set Adventure, a Monsters Inc. meet-and-greet, the Studio Catering Co., Watto’s Grotto, and The Writers Stop. Though there is no official word from Disney yet on whether or not any of these will survive. Also making news is the possibility that the “Earful Tower” will be moving from Hollywood Studios to Disney Springs some time this year. 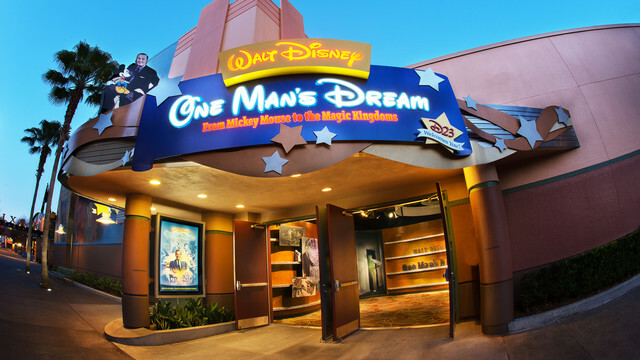 And if you are a fan of Disney gossip, Walt Disney: One Man’s Dream may also be in line for the wrecking ball. 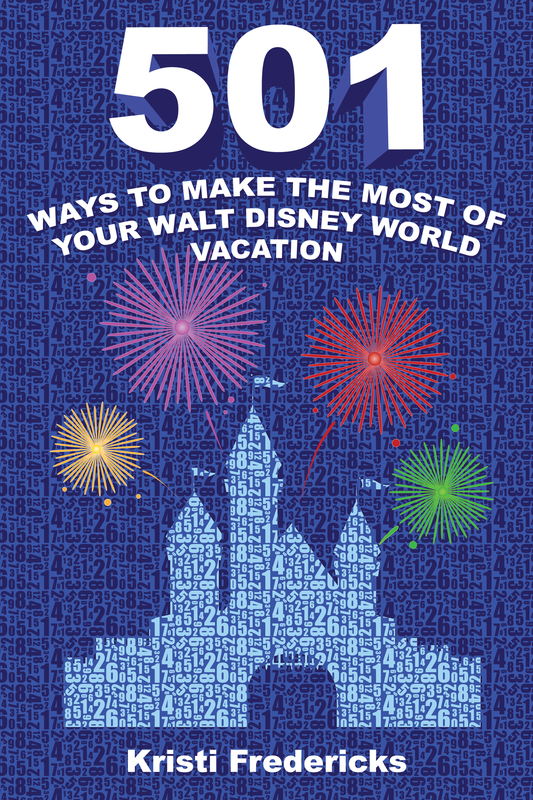 Have a listen to Monday’s episode of Behind The Magic Podcast where Zeek, Rachel, and I discuss this and the rumored solution at length! 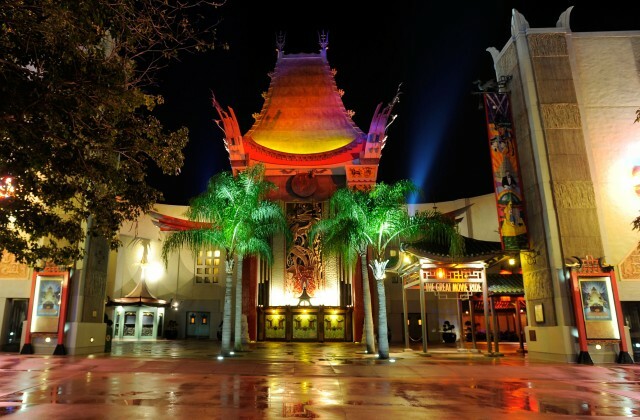 How are you feeling about the closures at Hollywood Studios?